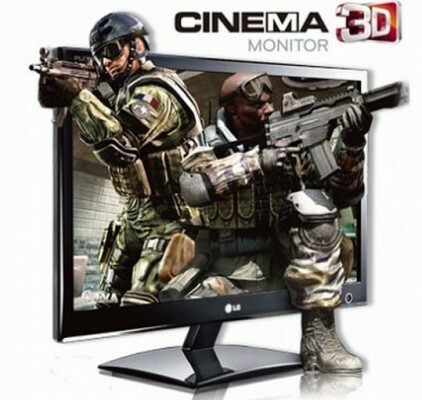 [sch i=”description” c=”Watch the unboxing video LG 3D Cinema Monitor – D2342P. 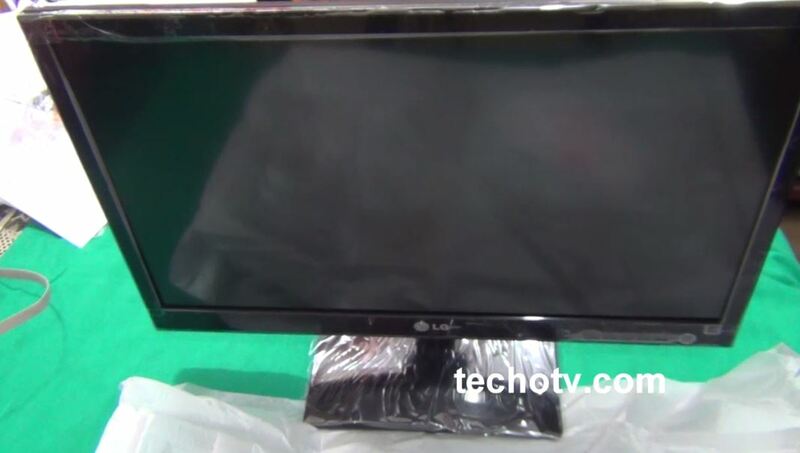 LG D2342P monitor is cheap affordable 23 inch monitor with passive 3d technology. Inside the box, there is 23-inch monitor, stand with support for slight tilting,. The stand is of plastic-build and looks fragile.”] The monitor is light-weight (about 3 kg). Two 3D glasses are also provided – one the normal regular type, other one is the clip-on type for people who already have spectacles on their eyes. Inside package, apart from the monitor and stand, we also have VGA(D-sub) cable, power cord. No DVI-D cable is there (In India, this cable is not provided. 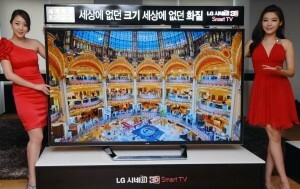 As mentioned on official website of LG, this cable is optional). Moreover, HDMI cable is also not there which is kind of disappointing (I mean, why do these companies not care for their customers. When you sell something, sell it atleast with the required/indispensable accessory). 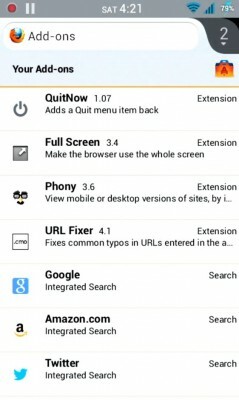 But, we do have HDMI, DVI-D, VGA ports on the monitor to connect with compatible devices. There are two CDs also – Tridef drivers, monitor drivers and warranty paper, setup manual. For watching 3d video on this monitor, you don’t need any dedicated graphics card or anything but you need to install both the CDs. It supports 2d to 3d conversion also.